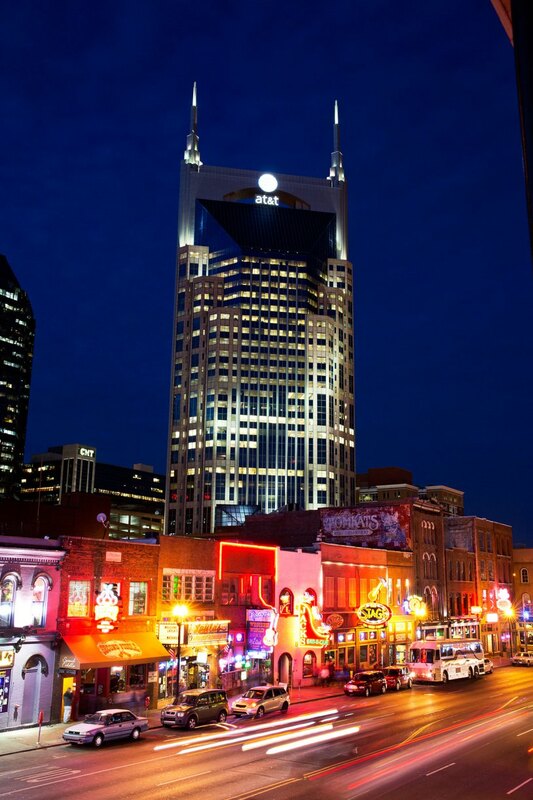 TIME Magazine recently declared Nashville, Tennessee The South's Red-Hot Town, in a piece written by Jon Meacham and published March 7, 2014. While Nashville -- on the list of nine U.S. regions "getting it right" -- was awarded the limelight in this TIME article describing flourishing regional economies, Boise, Idaho also received recognition for its strong real estate market, cultural scene and fast-growing high-tech industries. Middle Tennessee is one of at least a dozen red-hot but sometimes overlooked regions that have successfully pulled themselves out of the Great Recession and into a broad, rising prosperity. Though the ingredients for the booms are often similar, each region has a different recipe. That's right, TIME included Boise in the heap of nine regional economies that share similar traits and factors for prosperity in the post-Great Recession era: employment stability in health care, higher education, government and culture; and growth generation via the region's political climate. And -- in Boise's case -- a budding presence of several high-tech industries. For the full text of the TIME article see The South's Red-Hot Town. The print-edition of the TIME article also locates Boise on the hot-spot map graphic.